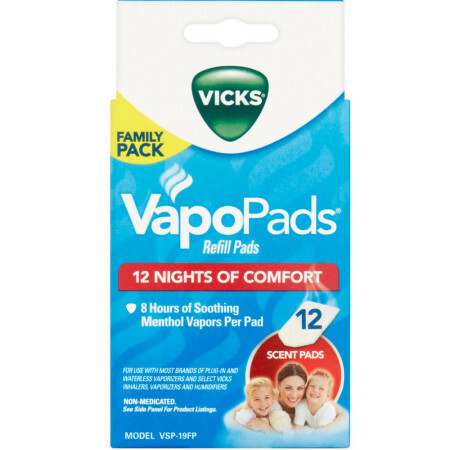 Add the Vicks VapoPads Soothing Menthol Refill Pads - 12 Count to your vaporizer or humidifier to help relieve cold, congestion and cough. 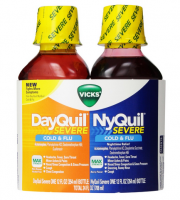 The soothing menthol vapors work quickly and are safe for even newborns. 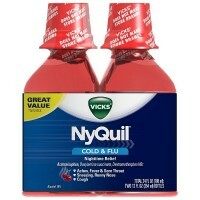 A great way to instantly get relief for a better night's sleep.